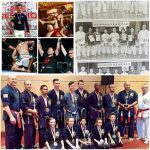 We’ve won awards, lot of them, for martial arts, fitness and life skills education, and we’re recognized as the ‘go to’ combative arts experts in Canada. 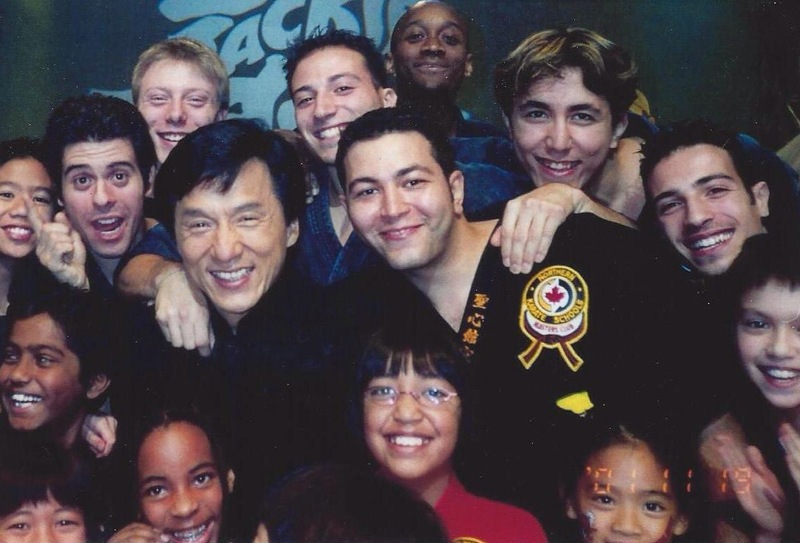 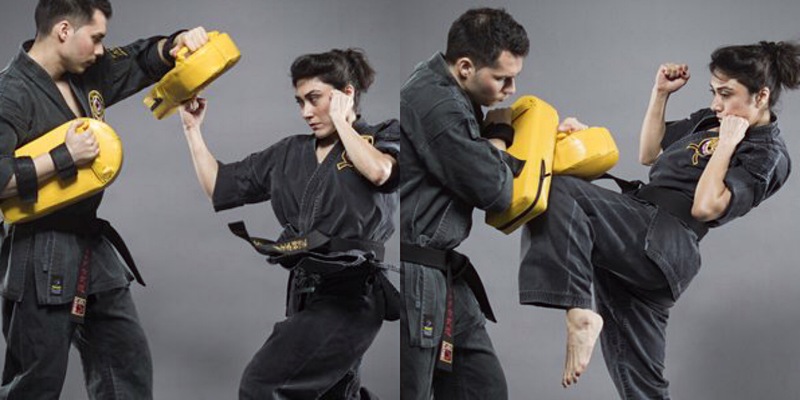 Our directors are full-time, professional educators who eat, breathe and live martial arts….every day. 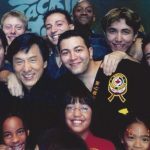 From teaching classes that leave you sweaty and smiling, to workshops that train your brain, we love what we do. 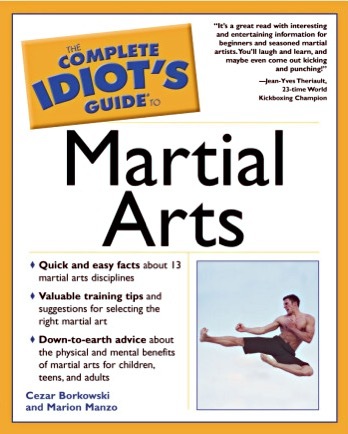 If you’re curious about how to find the right martial art and school for you, your family and friends, we wrote the book….literally. 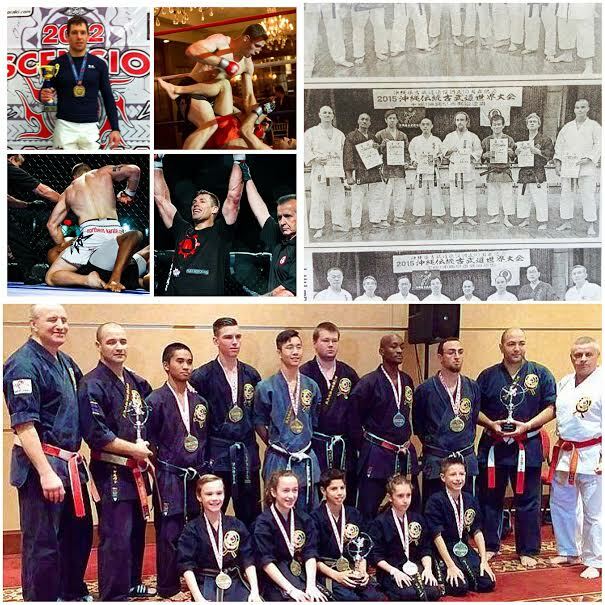 Our incredibly talented, well-rounded students/staff and demo teams aren’t limited to tournament-based training, but have been featured at some of the most prestigious martial arts events in North America, Europe, India and Asia. 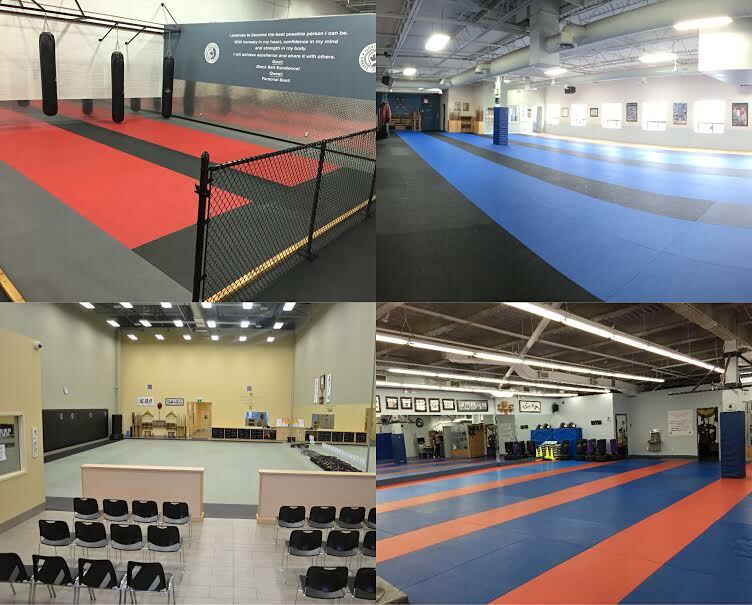 We’ve spent more than 50 years kicking, punching, grappling, locking, throwing, rolling, hitting things and swinging stuff from North York to New York, Toronto to Tokyo, Ottawa to Okinawa and Sudbury to Singapore to create an evolving, innovative curriculum. 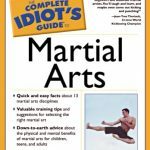 In addition to classical and cutting-edge martial arts, we keep the martial in martial arts, with effective personal protection training and unique programs like Reality Check®. 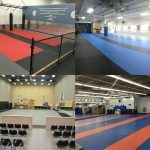 Our dojo are clean, safe, well-equipped, state of the art training facilities – we regard them as our second home….that are second to none.